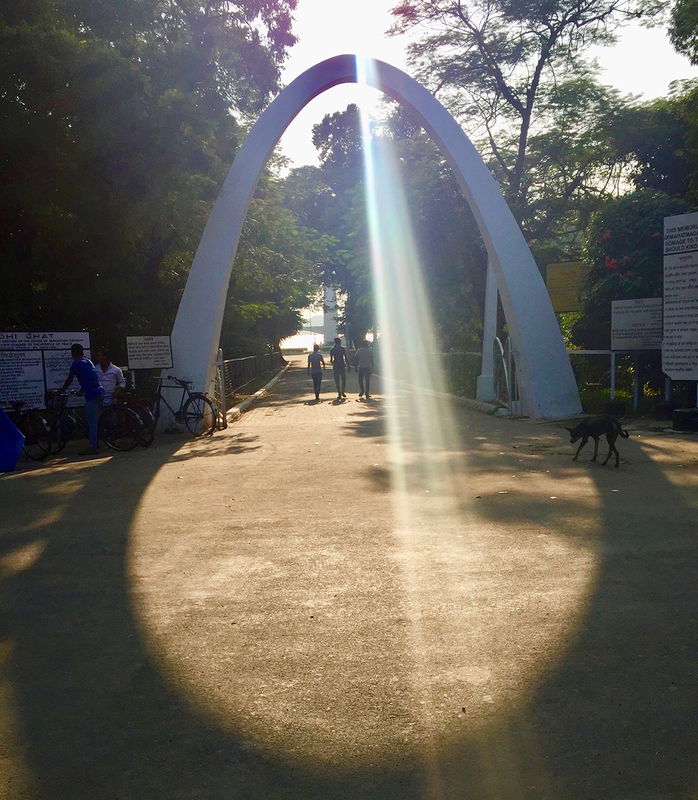 Walk to Gandhi Museum, led by Future Hope. The name Barrackpore may have originated from the English word barracks, as it was the site of the first cantonment of the British East India Company. The incident with Mangal Pandey that sparked the Mutiny of 1857, took place here. Even today the army and airforce have a large presence there. The Shivshakti Annapurna temple in Barrackpore is famous for its resemblance to the Dakshineswar Kali temple. Barrackpore is home to numerous schools and colleges, including the Future Hope vocational centre. Several luminaries including Sri Ramkrishna Paramhansa, Tagore and Gandhi have visited this place. The Gandhi museum near the Gandhi ghat has a rare collection of books and articles used by Gandhi. On the other side of the river is Serampore which was a Dutch colony in the 18th century. 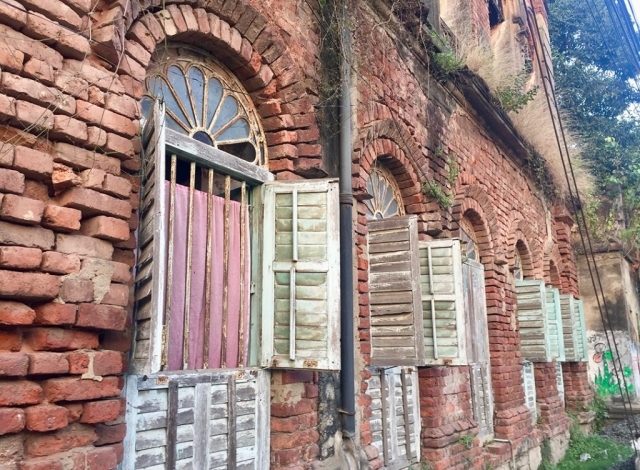 While the East India Company objected to printing presses being set up by missionaries on British soil, this area, being outside their territory, became the home for the Serampore mission press. The missionaries also set up the Serampore College. Established in 1818, it is one of the oldest educational institutes in India that is still functional. Based in this area, Future Hope is a charitable organisation which provides opportunity through its homes, school and medical programme for some of the most vulnerable children from the streets and slums of Kolkata, India. 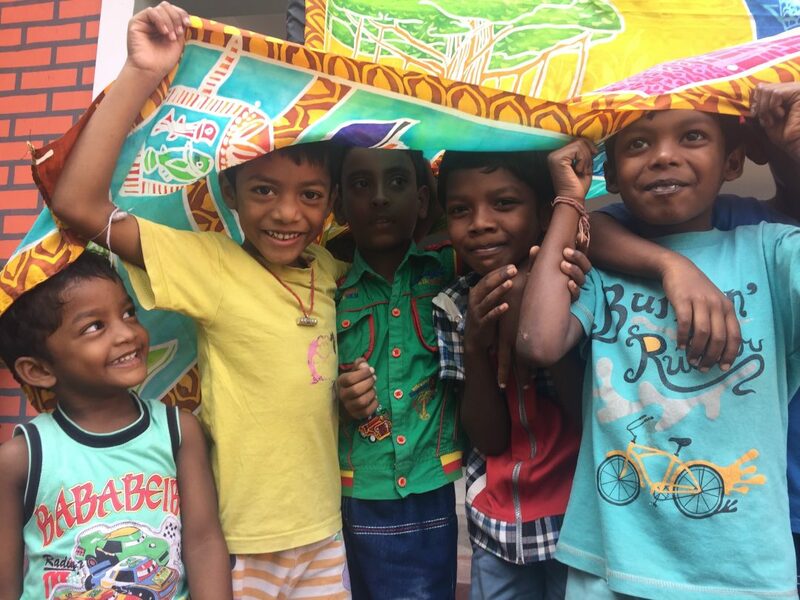 The Silk River project has taught key staff from Future Hope the process of batik and dying which is a skill they can build on to create enterprise opportunities with these children. More info at Future Hope at http://www.futurehope.net and on the social media links.